After receiving her B.S. 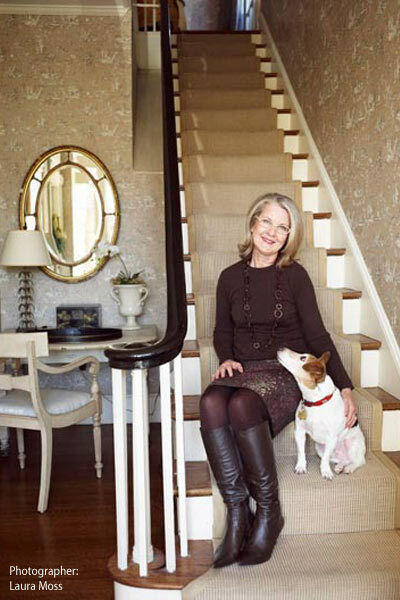 in interior design, Barbara Pervier taught interior design at Endicott College, and worked at the Boston Design Center and The Whimsey House design firm. Currently, Barbara consults on interior layouts, color, fabrics and accessories. Her classical approach and modern sensibility result in highly individualized interiors which reflect her client’s own personal tastes. Barbara is known for creating sophisticated but livable spaces with a feeling of fresh simplicity.